Wow! 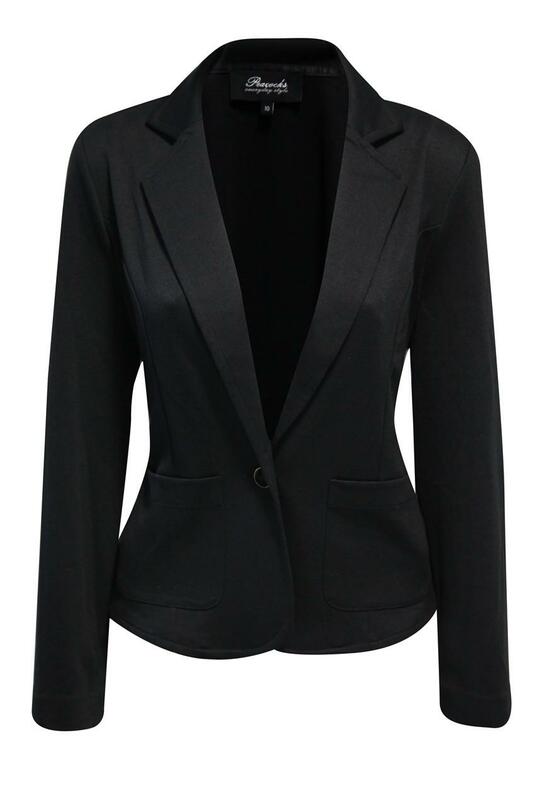 We adore this chic ponte jacket! 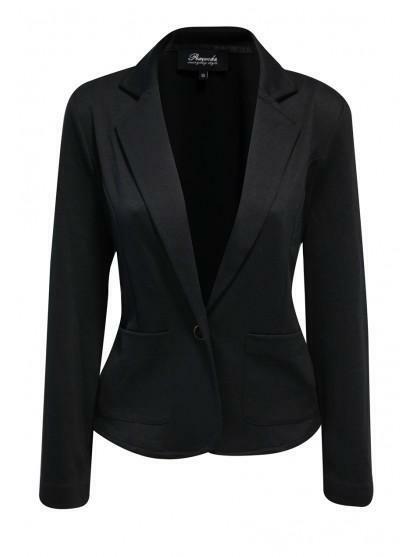 This gorgeous jacket is a must this season, add a touch a sophistication to any outfit!